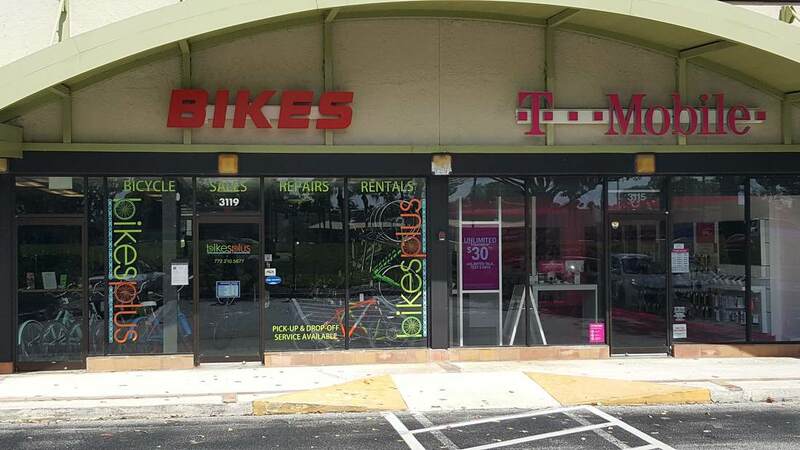 We are a full service bicycle shop located in the heart of Palm City (Walgreens center next to Maya). 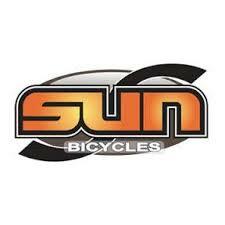 We offer new sales, repairs, parts, and cycling accessories. 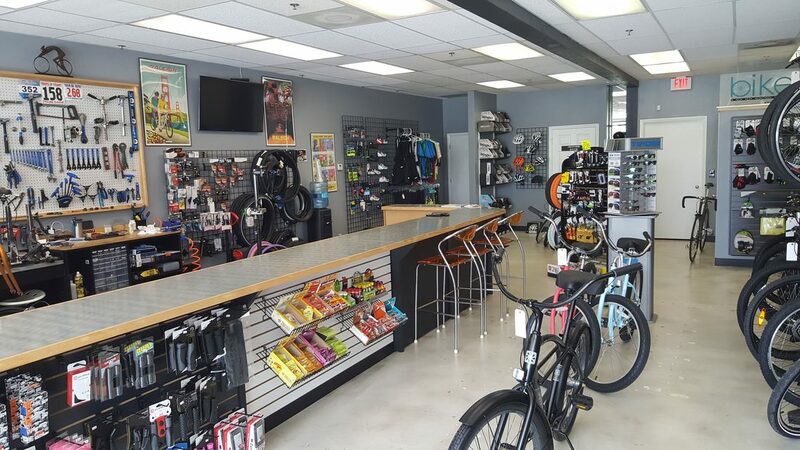 We carry a wide range of bikes- From elite level road/ mountain/ triathlon to something for the entry level riders that are just getting started. 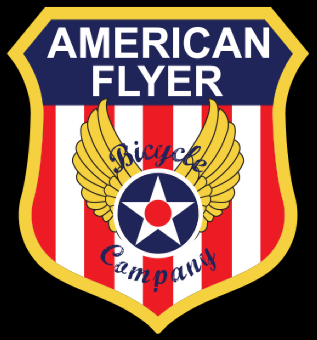 We will do our best to find the bike that is right for you and your style of riding. 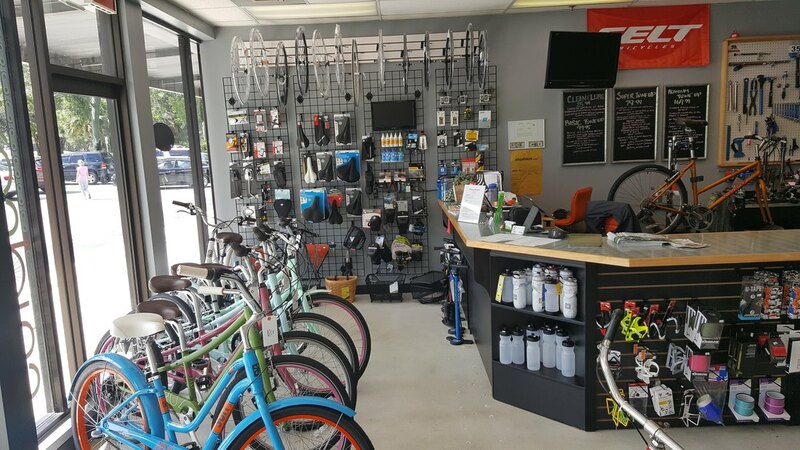 Our repair station can breathe new life into your beloved bike or just get you tuned up for the miles ahead. We have Tune Up and Service packages available. 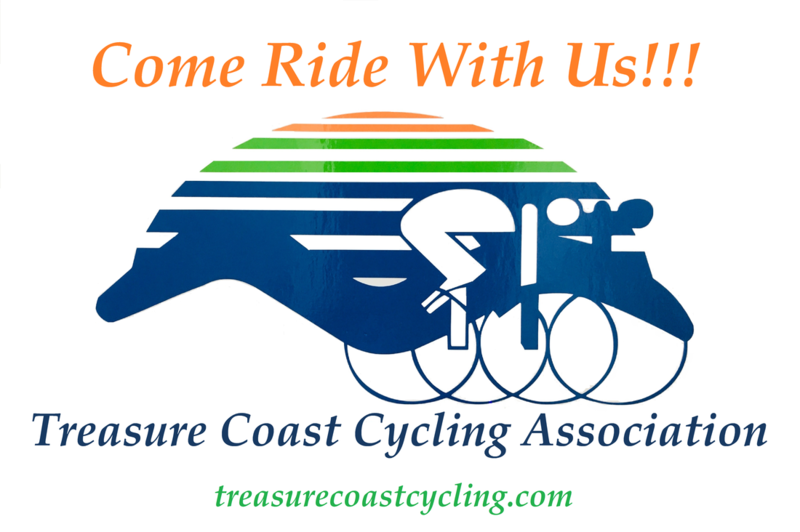 Our goal is to be your community bicycle shop. "The owner and mechanic Jeff is awesome. He is so super friendly and a real expert. You can tell he loves what he does and has a ton of experience riding. Great to chat with him. You go in for a bike fit and repair and it's like you're riding a new bike afterwards. 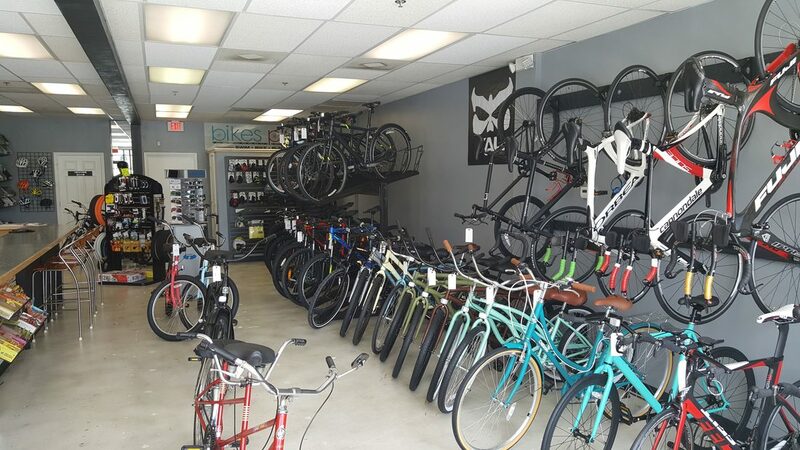 So happy there is finally a bike shop in Palm City and very impressed with it!! Such a cool shop too. You have to check it out." 3119 SW Martin Downs Blvd.